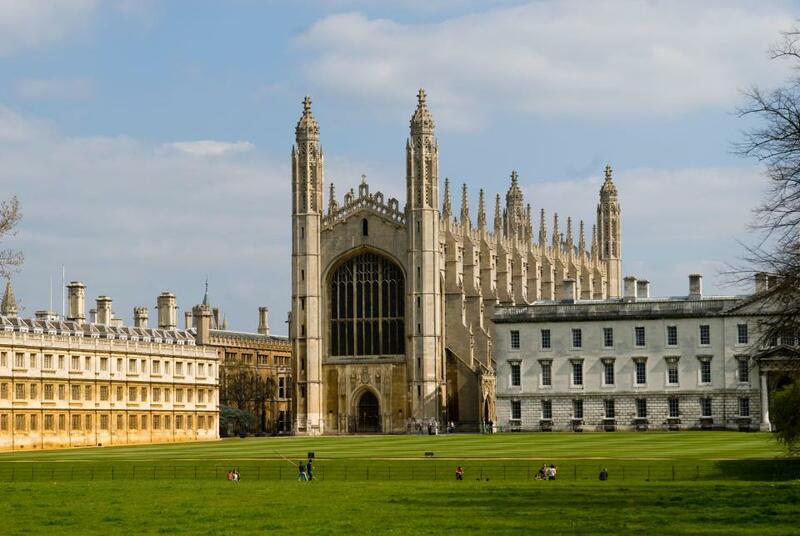 University of Cambridge, UK is offering postdoc position in bioinformatics. Applicants should apply before January 31, 2019. One challenge in modern immunology is to work out the function of tissue lymphocytes. We have identified subgroups of decidual NK and related Innate Lymphoid Cells (ILC) in both mice and humans. We now seek to appoint a postdoctoral research associate to determine the function of uterine resident lymphocytes in reproduction. A strong background in immunology, and preferentially with tissue lymphocytes, is required.